Schumann the Shoeman by John and Stella Danalis | Educate.Empower. 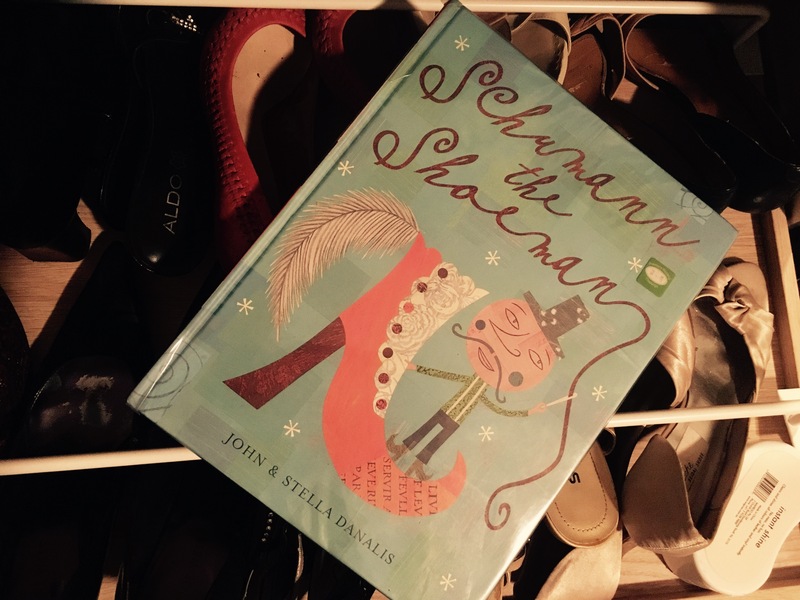 Schumann the Shoeman by John and Stella Danalis is a intrinsically illustrated picture book which will appeal to readers of all ages. Schumann is a shoemaker who makes shoes which are not only works of his creativity but also long lasting and made to fit the buyer’s foot. Schumann has many adoring customers but when a shoe factory opens in town his loyal customers start to buy these cheaper shoes and Schumann’s world changes. Schumann tried to work in the factory but he could not bear to work with shoes that were cheaply made and looked the same so he left and moved to a forgotten forest. Here, in the forest he made shoes for animals until his last breath. The story ends with a strong message for us all – one which needs to be pondered long after the story has finished. The story of Schumann the showman is a poignant tale in today’s consumeristic and throw-away culture in which many lessons can be drawn from. What sort of issues arise in this story? Use the following headings to sort out these different ideas. SOME EXTRA IDEAS TO PURSUE…. Explore what different shoes are made out of and how they are produced. How have humans made shoe production easier? Has easier meant more use of technology or more exploration of people? What is the impact of large factories on the environment? Conduct an investigation into the economics of a cheaply manufactured T-Shirt (sold for $5) and a locally created T-Shirt for $45). Sort out if it is cheaper to buy one $45 one or 3 cheaper ones. Consider the cost to the consumer, producers, local economy, local council (disposal of old shirts) and impact on the environment. Rank the T-shirt in the different areas. Many people cannot afford bespoke shoes like Schumann’s shoes so often buy cheap shoes. Create a plan so that more people can afford hand made shoes over manufactured shows. Has the advancement of technology meant more exploration of people? How has modern shopping malls and advertising created a place in the world for the exploration of people? 4. Explore collage and how it has been used in Schumann the Shoeman. Does the use of Collage link in with the environmental issues told in this story? Create your own collage to add to this story.